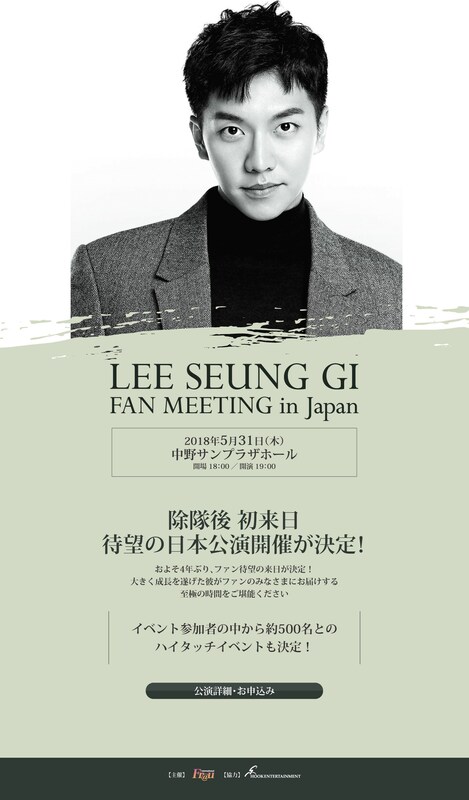 This entry was posted in Event/Notice, Fan Meet and tagged fan meeting, 이승기, Japan, Lee Seung Gi. Bookmark the permalink. how to make this kind of email stop coming to me? Well, don’t sign up for the email subscription. Maybe there’s a link in the email to unsubscribe.